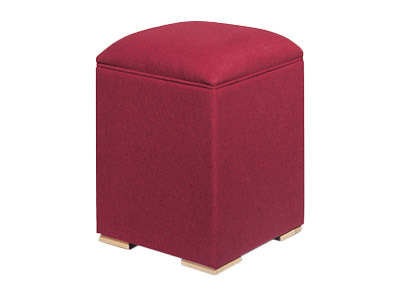 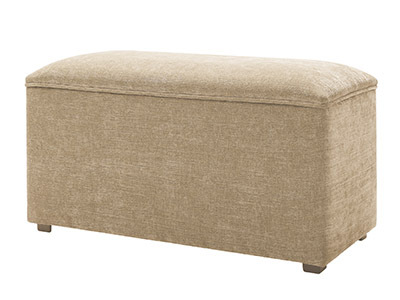 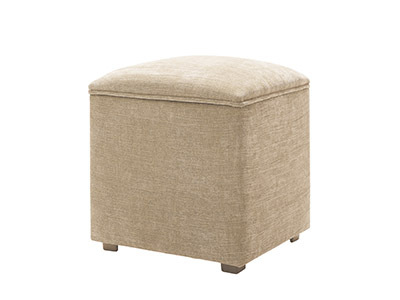 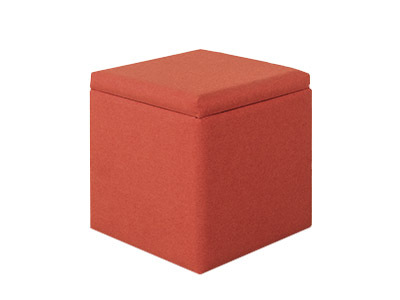 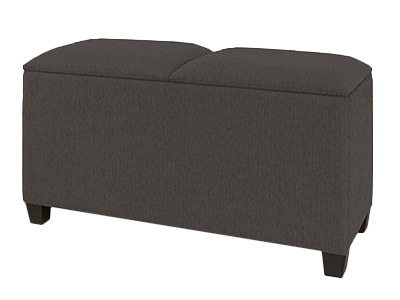 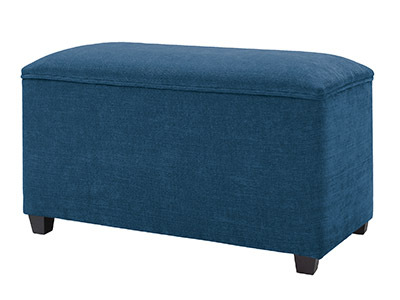 The high quality Swanglen ‘end lift’ ottoman comes with a host of safety features. 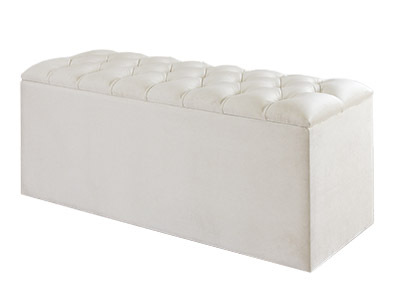 The Furniture Industry Research Association (FIRA) hailed it as one of the safest ottomans on the market. 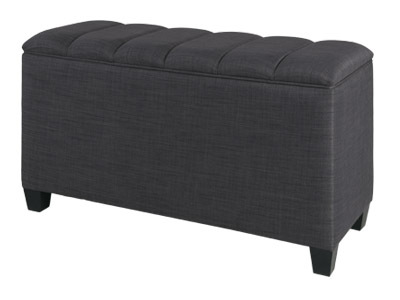 It is available in all of our beautiful fabrics an can be co-ordinated with our wide range of headboards.